London is a beautiful city on nearly everyone’s bucket list, but many people skip the chance to see the historic city due to a gnawing feeling in their wallet. If your budget has you feeling constrained, you can put your worries aside. London has hundreds of free attractions you can enjoy without putting your bank account in the red. Who doesn’t want to get up close and personal with a dinosaur? 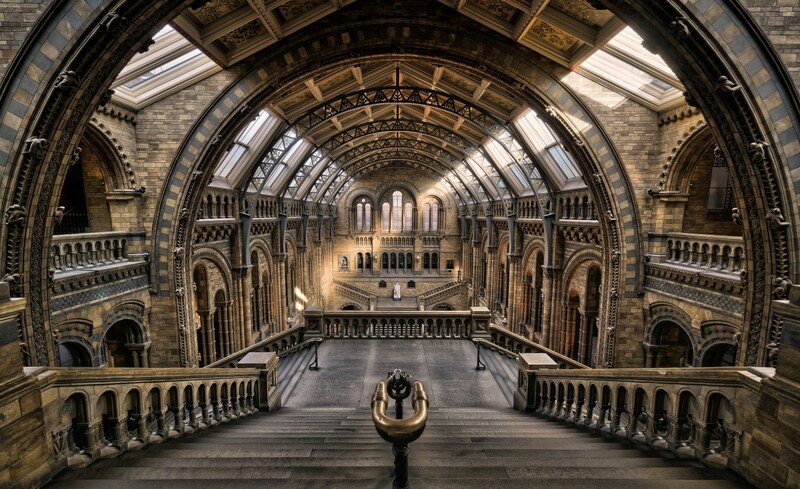 The Natural History Museum in London offers free admission. The museum includes the world’s largest collection of coloured diamonds, a butterfly exhibit, and a taxidermy Gorilla. You can spend a whole day getting lost amongst the unique exhibits. 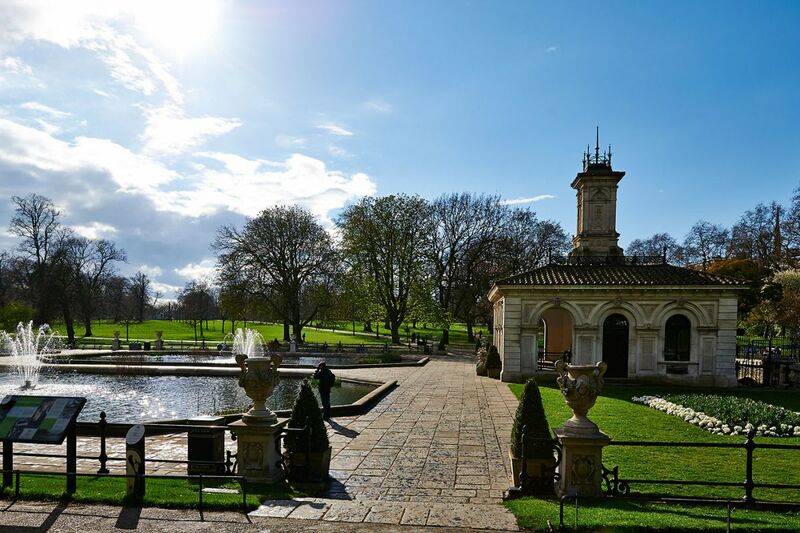 Live like a royal at Kensington Park. The royal park features contemporary art, a playground for children, and an iconic statue of Peter Pan. You can also pick up fresh fruits and vegetables at the park’s Allotment. 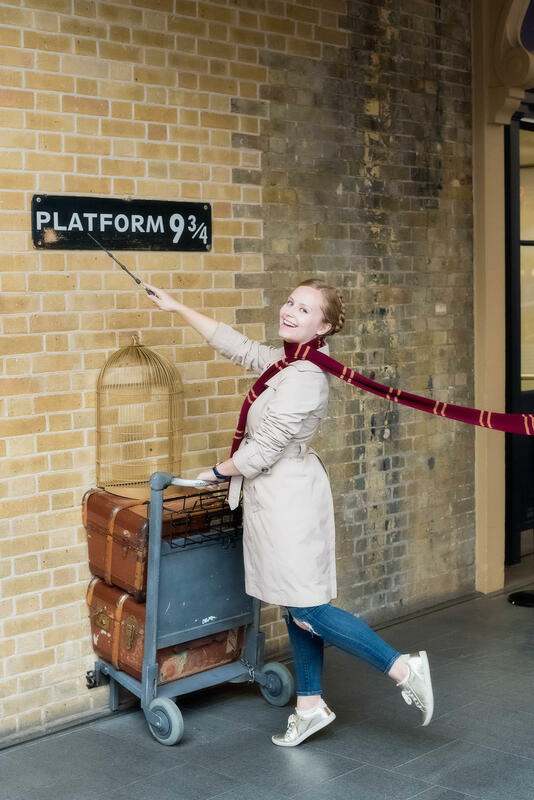 Every Harry Potter fan has dreamed about entering Platform 9¾. In London, that dream can become a reality. The Harry Potter Shop has everything you need to look your best at Hogwarts. The shop is free to visit, but of course you can spend money on unique souvenirs. You can find cheap trinkets, like key chains, or you can spend a lot by ordering your own Harry Potter Trunk. 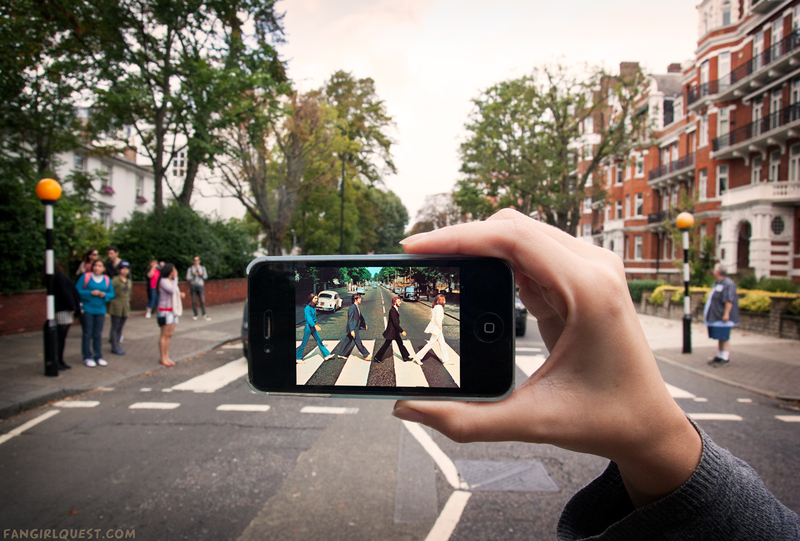 Follow in the footsteps of the Beatles by taking a photo while crossing the iconic Abbey Road. Once you take the awesome photo, you can share it with your friends on social media using unlimited data from BNESIM. If you have the BNESIM app, you can also video chat with your friends back home, and show them your awesome adventure in real time. If you really want to see the city, break out your most comfortable shoes. Strawberry Tours offers free walking tours of London. 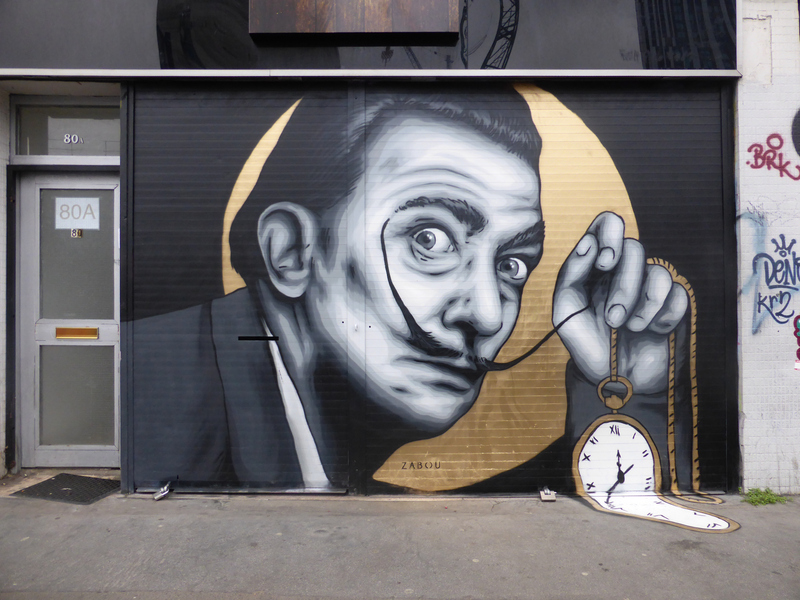 From street art to Jack the Ripper, there are many unique tours based off all of London’s unique past. Although the walks are free, you are encouraged to tip. Parts of all tips go to London based charities. Gods Own Junkyard is known as a wonderland of creativity. 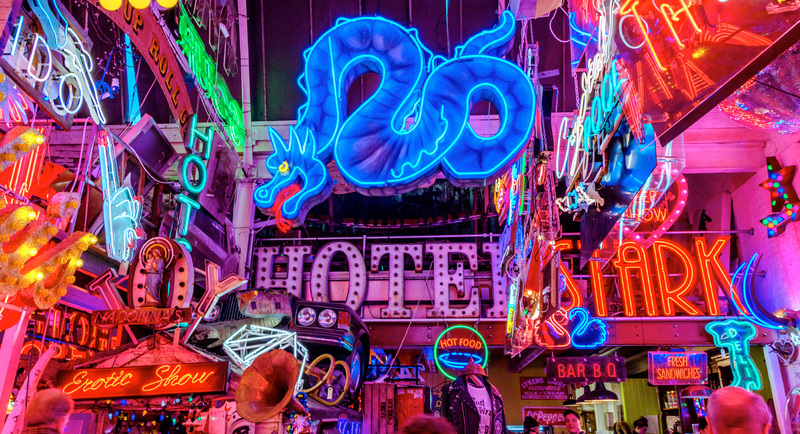 For 37 years the shop owner has been creating and restoring neon signs. The neon boneyard features hundreds of unique signs you won’t find anywhere else. The colorful shop is the perfect photo opportunity. When on vacation, it can’t all be serious. Take a break from walking tours and museums to get in a good laugh. 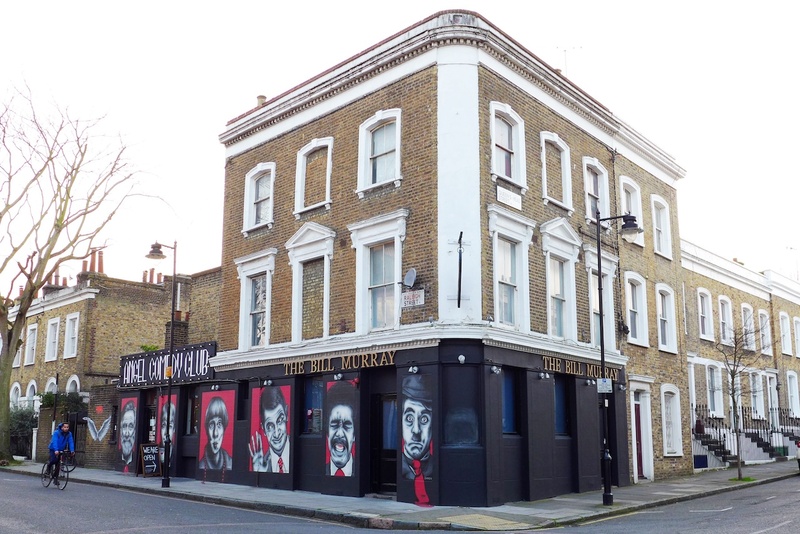 The Angel Comedy Club features free shows every night. The comedians will have you laughing so hard, your stomach will start to hurt in the best way possible. Make sure to check their listings before you arrive. Not every show on the lineup is free to attend. 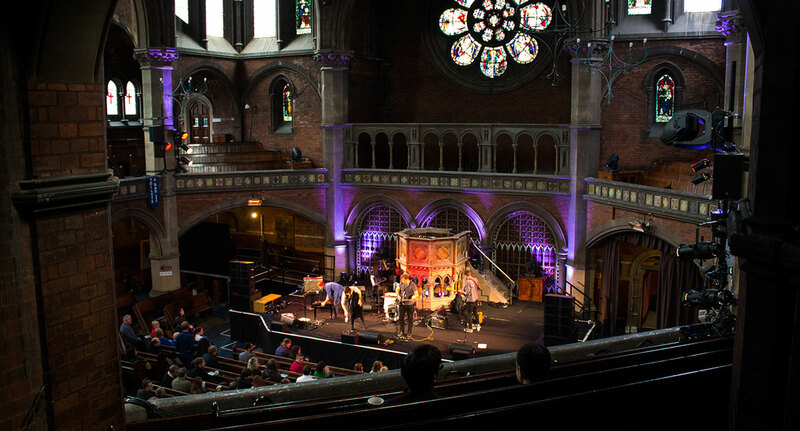 If comedy isn’t your thing, you can check out the Daylight Music series at the Union Chapel. Every saturday musicians play their favorite songs for two hours. The concert is pay-as-you-can. So, if you can drop a little cash, they will be grateful; however, nothing is expected. 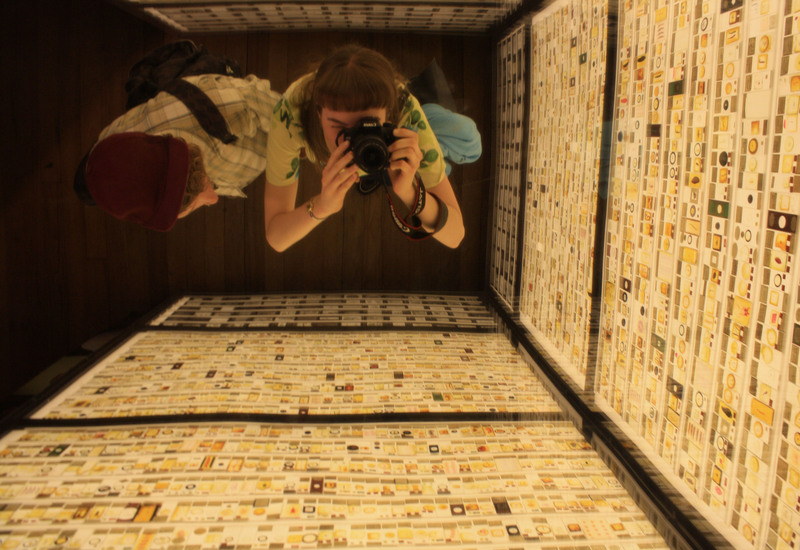 If you love animals and science, then you must make a pit stop at the Grant Museum of Zoology. The free museum features many odd exhibits, including a jar of moles, a brain collection, and Dodo bones. The museum duals as a research lab, so there is always something new and exciting happening. The Wimbledon Common is one of the most popular parks in London. 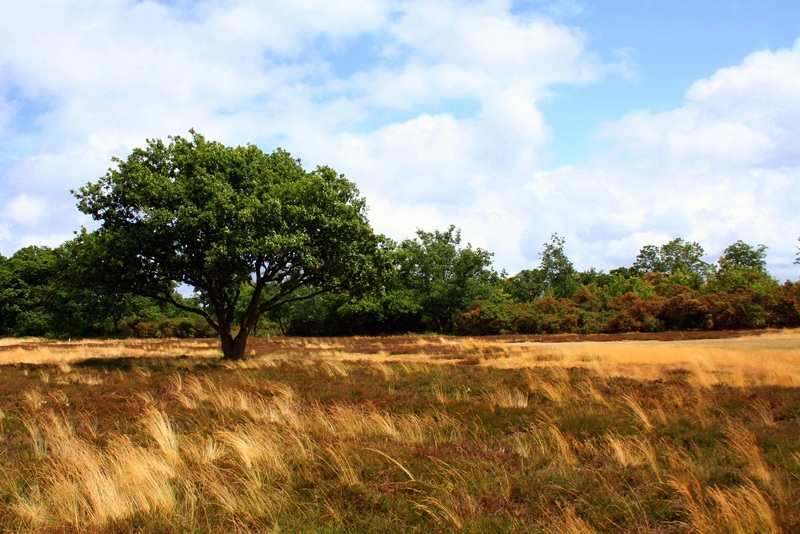 It offers 1,140 acres of calm and tranquillity. The Common features a mosaic forest, 40 acres of playing fields, a golf course, and nine ponds. The relaxing space is the perfect place to catch up with life back home. By downloading the BNESIM app, you can receive free phone calls from anywhere in the world. This means you won’t have to face costly roaming bills when you return home. BNESIM also features the lowest outgoing call rates in the industry, so you can tell family back home all about your free adventures, while still saving money.